SideShow Rare and Remarkable Books Art & Curiosities has been featured in a number of film, television, and online video productions. 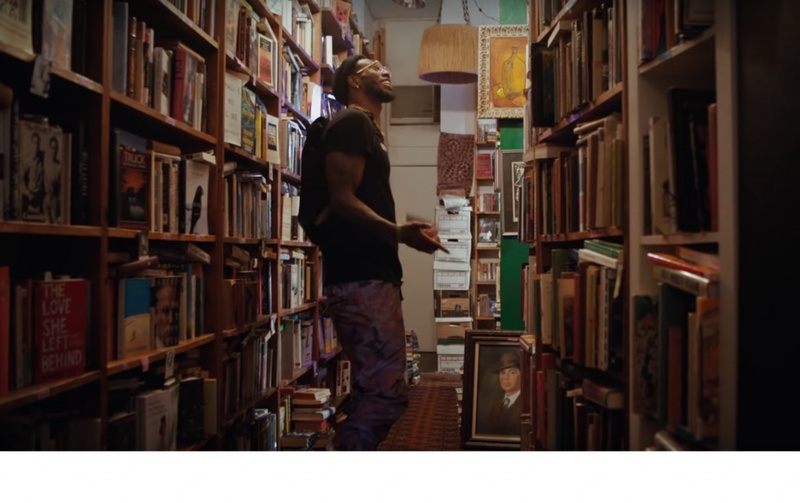 The eclectic charm of the store gives filmmakers and designers a fantastic bookstore setting for all genres. Aside from filming at SideShow, set decorators and interior designers always benefit from detailed consultations as well as direct access to SideShow’s large and diverse inventory of vintage books, magazines, coffee table books, books of character that make an impression. SideShow proudly provided hundreds of period-accurate books, magazines and misc. 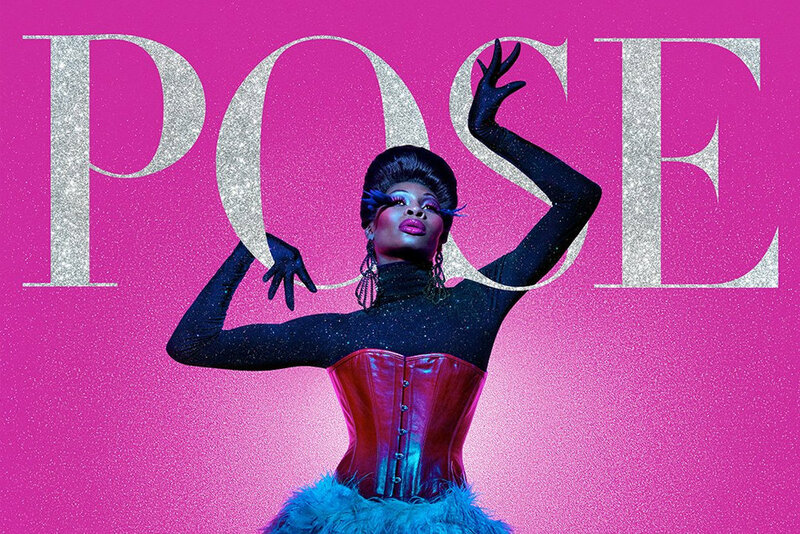 set dressing for FOX’s POSE season one. 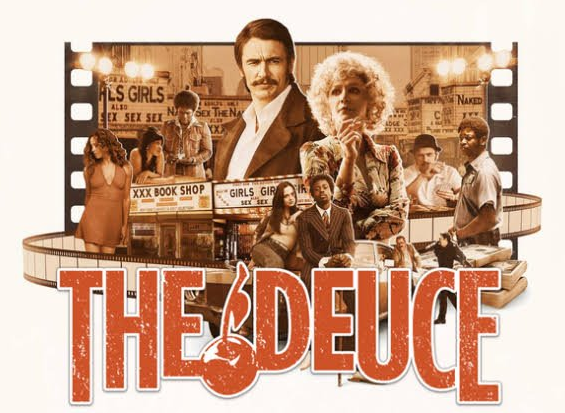 SideShow also provided hundreds of pre-1971 paperback books, magazines and graphic touches for season one of THE DEUCE. 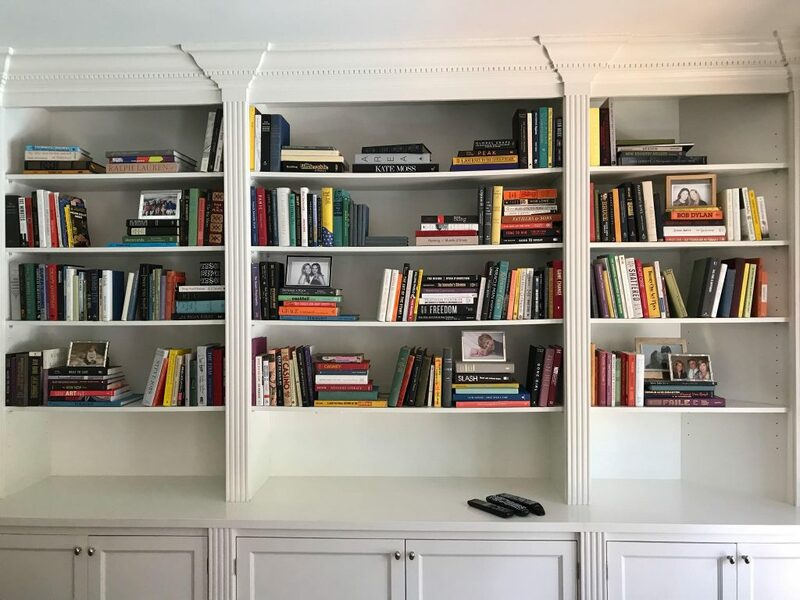 SideShow regularly assists decorators and designers in selecting volumes of color and character to enrich their clients’ homes.